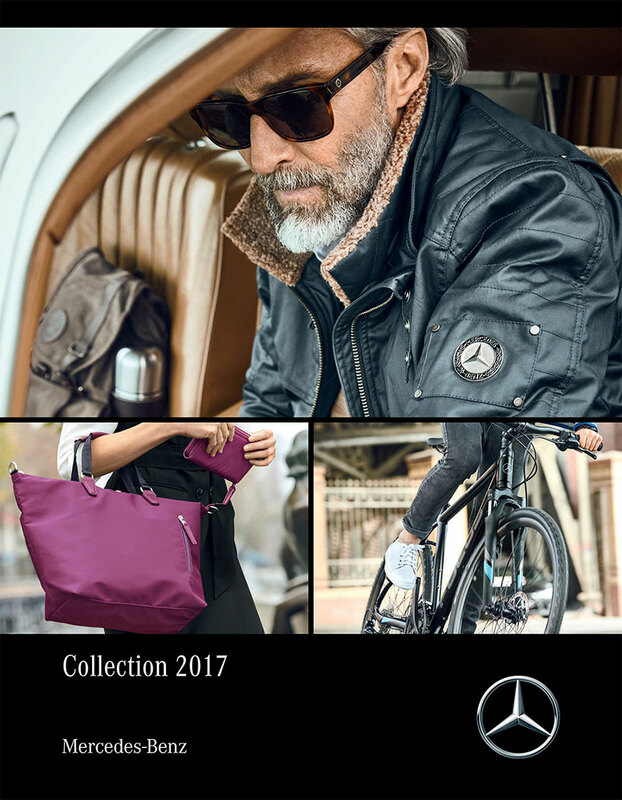 Carry the Mercedes-Benz three-pointed star wherever you go with the latest Mercedes-Benz 2017 Collection. Timeless design. Exceptional quality. Ranging from accessories such as watches and key rings, products from the AMG and Maybach series, to fashion items for both him and her, there’s definitely something for everyone. Go on – we are sure that you will find something you love. Let us know what you wish to purchase and we will get back to you shortly.